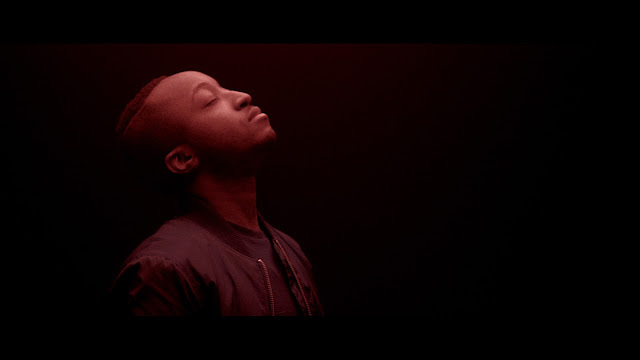 Rationale has been making the most of 2015 with some absolutely stunning tracks and pure belters. "Fast Lane" was the big hit for them with their EP getting over one million plays over on their soundcloud account, not that alone but also having a go at a remix for Rhodes. With two million plays spread amongst four tracks he's certainly got the hype for a big year in 2016, but it's more than that, oh so more. The vibe the EP gives you is that of a fresh summer evening in London, sitting amongst your friends while smoking and enjoying a pizza. It sounds like it was written for a blockbuster film's soundtrack, it's just so much going for it. Breezy guitars, aired out vocals layered over processed beats. You can see once you've heard "Fast Lane" to why it has got over that very impressive one million mark. 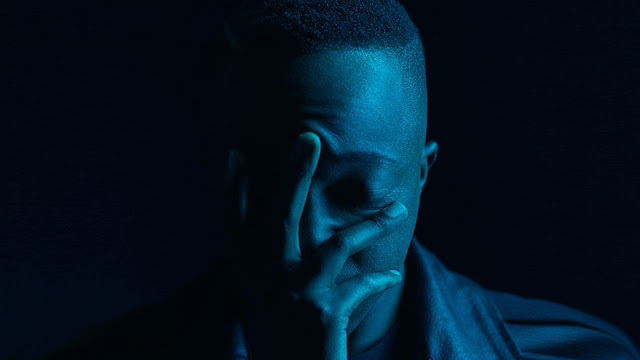 The South-London via Harare (in Zimbabwe) producer is now apart of that small collective of producers from south of the river that are just churning out hit after hit, and with vocals reminiscent of Orlando Weeks - crossed with Jungle - he's just got so much range on him. The EP is by far one of the best Alt-Pop EPs of 20165 after looking back at it, just be sure to keep an eye on him in 2016!